Picture taken from Outside SRK’s home/bungalow, “Mannat”. The 6 storey building behind “Mannat” was built by Sharuk Khan in 2005. 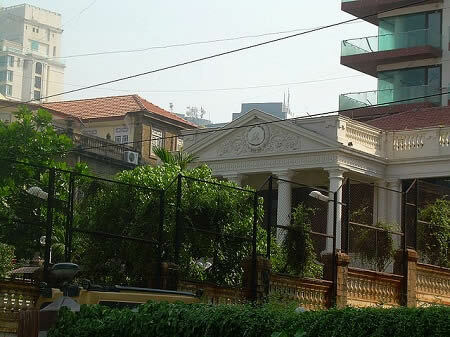 Please visit this page for more photos of SRK’s House, “Mannat”.